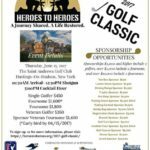 Thursday, June 15, 2017: The New York/New Jersey Heroes To Heroes Foundation Golf Classic! 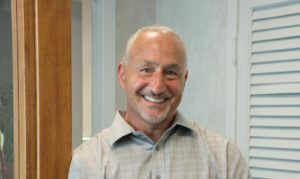 Hallmark Abstract’s News 12 Long Island Interview About The New Suffolk County Mortgage Recording Fees! Nassau County Real Estate Closing Costs Set to Become New York State’s Highest! Suffolk County, Long Island Proposes A Huge Increase In Mortgage Recording Costs! Critical Real Estate, Law Practice And Financial Markets Links! We’re A Few Holes Short Of A Golf Course! 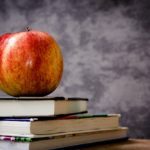 New York Title Insurance: Always Compare Apples To Apples!